During Agora, there can be many scary words going around if you’re there for the first time – especially if you’re a delegate. Don’t worry, the Chair Team is here for the rescue! In this article, the Schulze method (ranked voting) will be explained, so you can come a bit more prepared. Ranked voting is a type of online voting where instead of simply casting votes, delegates are asked to rank their preferences. 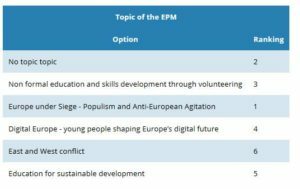 It is currently used for the EPM topic selection, and was used for selecting the Focus Areas for Strategic Plan 2017-2020 (in combination with voting on the number of focus areas). Ranked voting was introduced to the CIA by a proposal in Agora Bergamo, and has been used in practice since Agora Chisinau. What is the Schulze method? The Schulze method is a specific way of ranked voting which is in the CIA used for ranked voting (by the same proposal in Agora Bergamo). It was developed in 1997 by Markus Schulze as an electoral system for selecting a single winner by using votes that express preferences. Without getting into too many details, the method works with the following system: voters make an ordered preference list (aka ranking the options) where ties and/or leaving out options are allowed. Then for every two options, they are compared (ignoring the other options), checking which option is more preferred by the voters. After the options are compared, the system calculates the strongest paths (aka which option is the most preferred overall by all voters) and the final results are made. 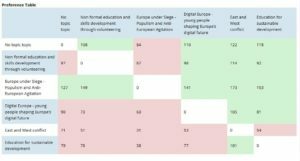 Green means that the voters preferred the option in the column, red means that the voters preferred the option in the row (for example, 20 voters preferred topic A over B, and 25 who preferred topic B over A). Green means that the voters preferred the option in the column, red means that the voters preferred the option in the row (for example, 28 voters preferred topic A over B, and 25 who preferred topic B over A, so with the Schulze method topic A is better than topic B). 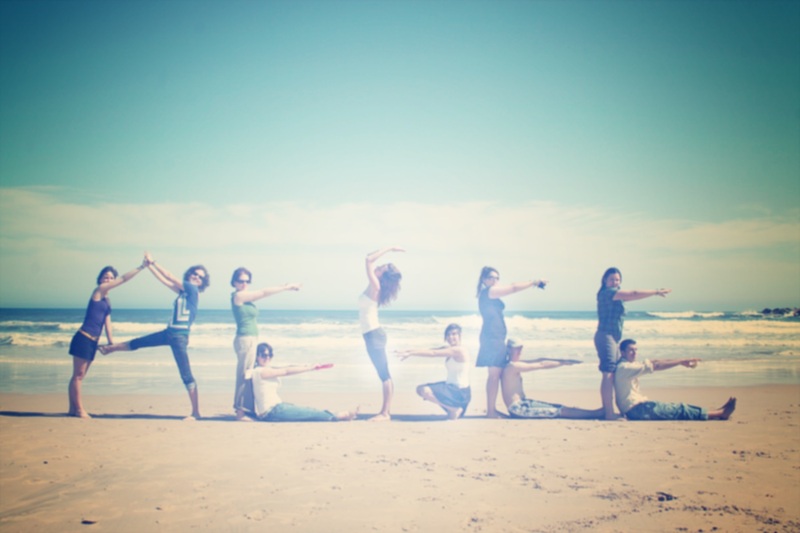 Based on the Schulze method, the ranking is E>A>C>B>D, therefore topic E is selected for the topic of the EPM. 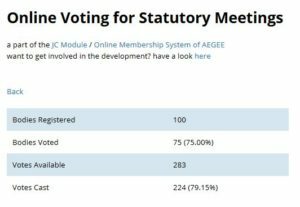 We hope that with this article we could give you a bit of help for understanding the Schulze method as ranked voting in AEGEE! In case you have any questions or doubts, don’t hesitate to ask us before Agora at chair@aegee.org, or at the HRC help desk during the Agora!